ADOPTED. One of the most famous and adored of the Vicktory dogs, Georgia spent the last 2 years of her life in a loving home until she succumbed to kidney failure in late 2013. 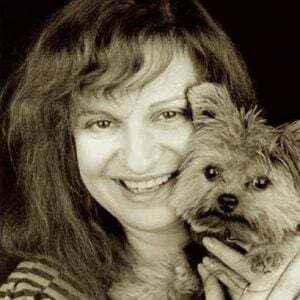 Her snuggly, sweet personality was seen on stages across the country, including The Ellen DeGeneres Show and Larry King Live, where she changed the perception of pit bulls everywhere from vicious animals to lovable, loyal, goofy nanny dogs.